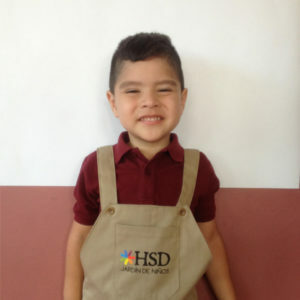 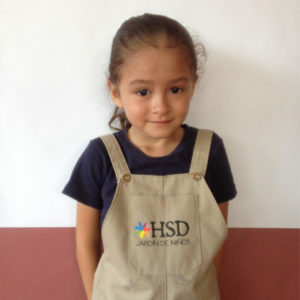 Build an impactful relationship: our staff will help translate letters to and from your child. 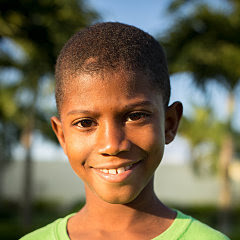 Many of the children in the Dominican Republic live in extreme poverty and some are abandoned by their parents. 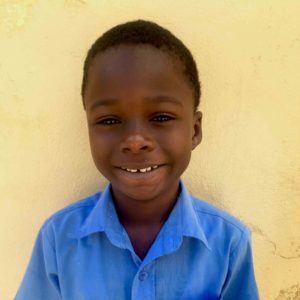 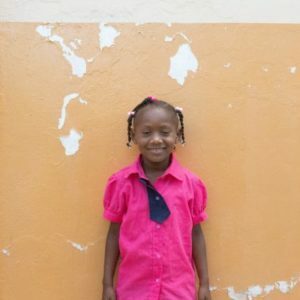 SCORE partners with several children’s homes and daycare facilities to help provide necessities, education, and Biblical training. 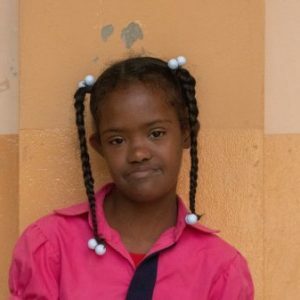 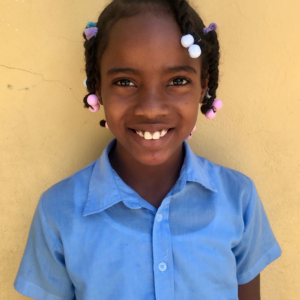 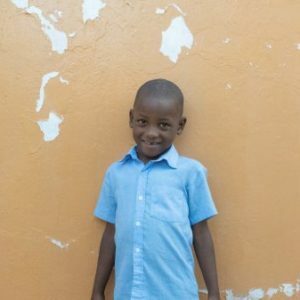 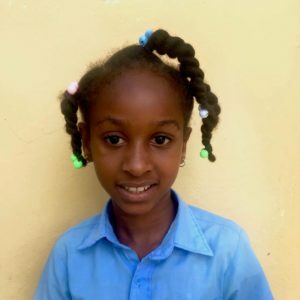 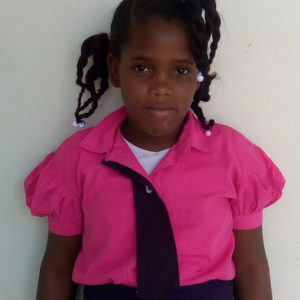 Our child sponsorship program grew out of the love and concern of all the people who traveled with us on short-term mission trips to the Dominican Republic. 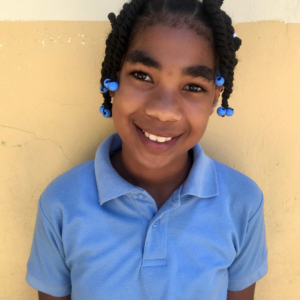 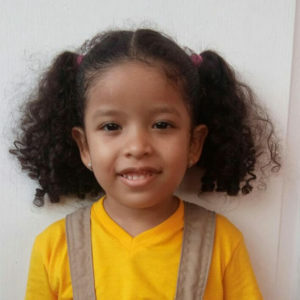 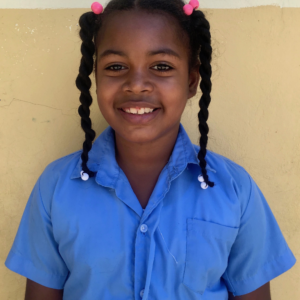 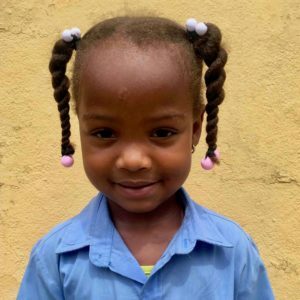 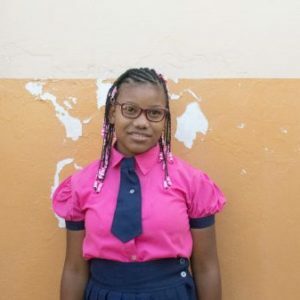 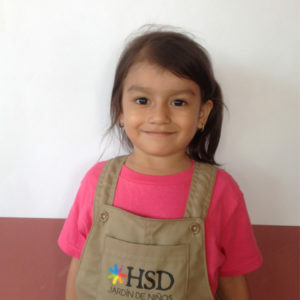 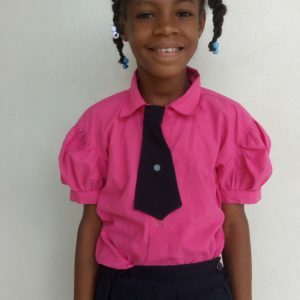 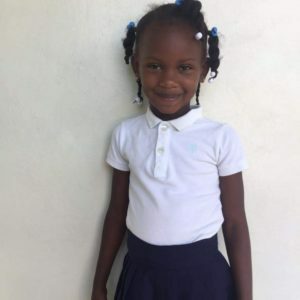 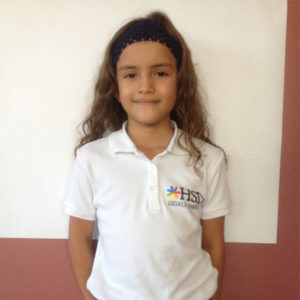 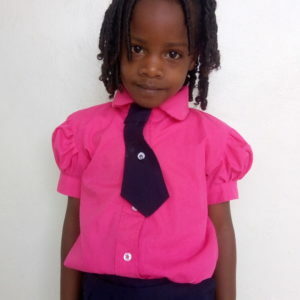 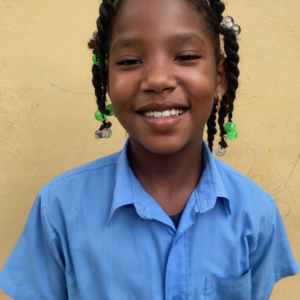 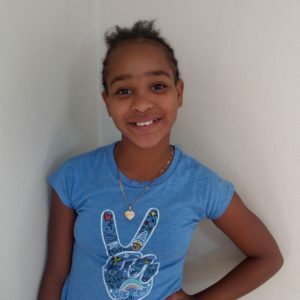 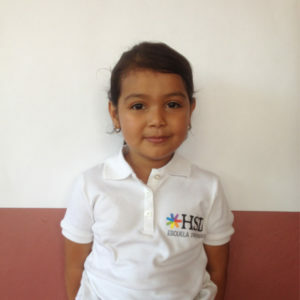 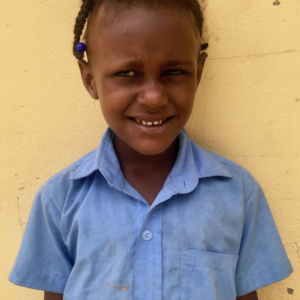 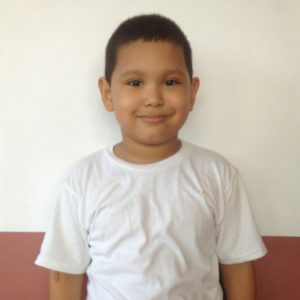 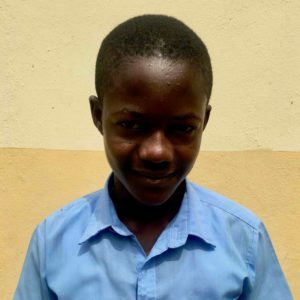 Now you have the opportunity to connect with a child you may have met on one of our trips or pick a child from one of our homes to sponsor monthly. 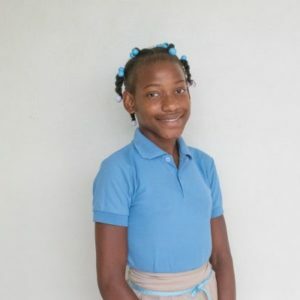 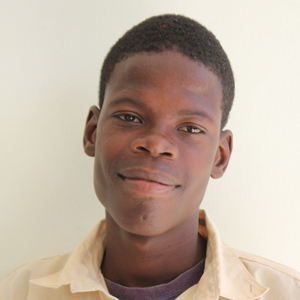 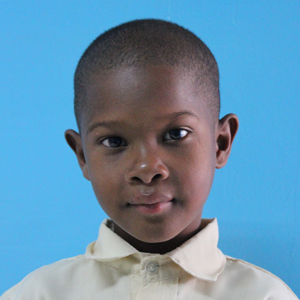 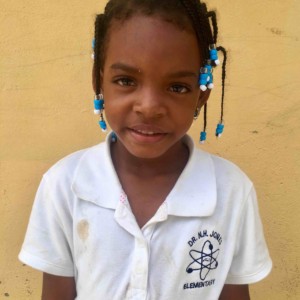 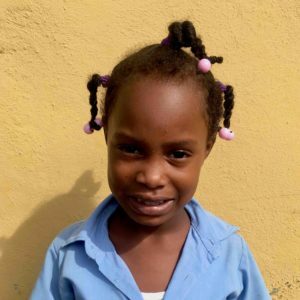 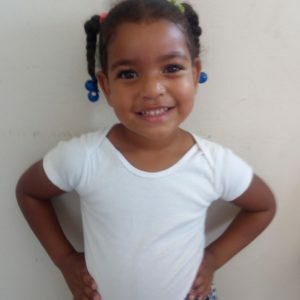 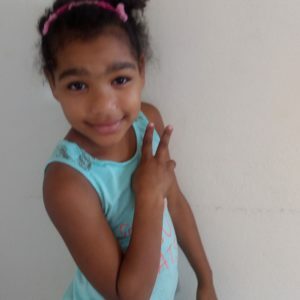 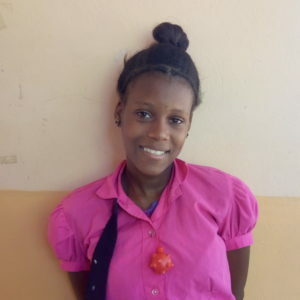 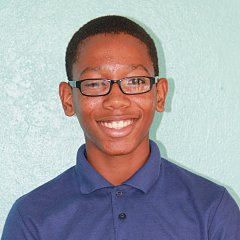 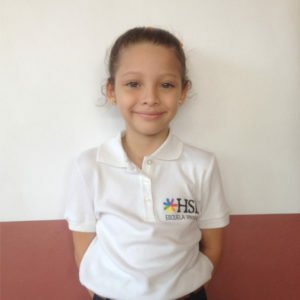 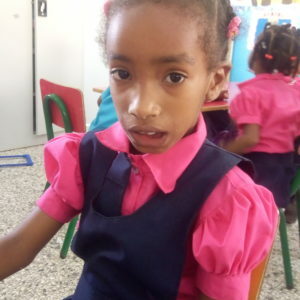 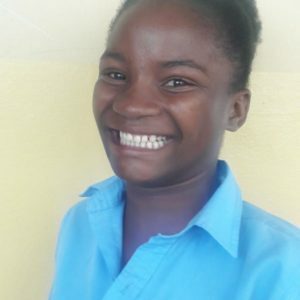 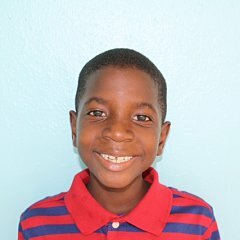 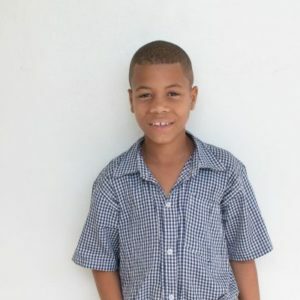 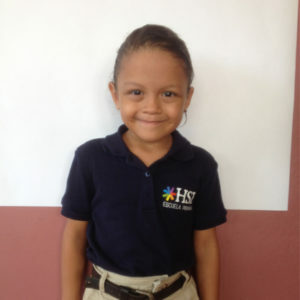 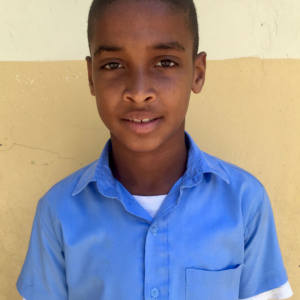 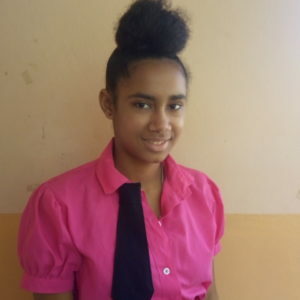 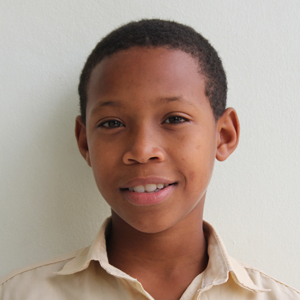 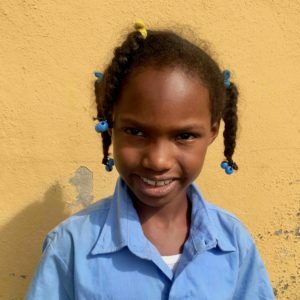 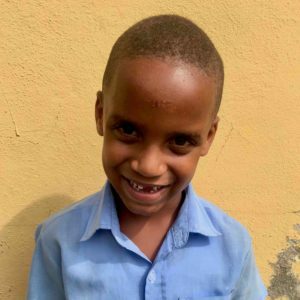 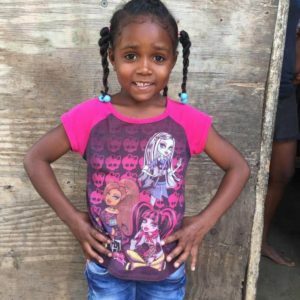 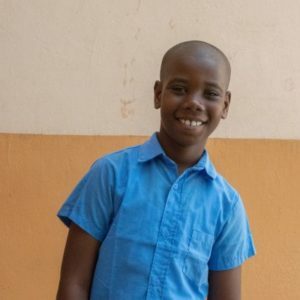 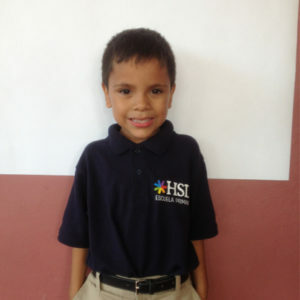 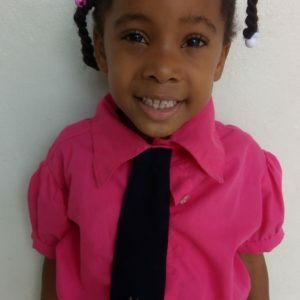 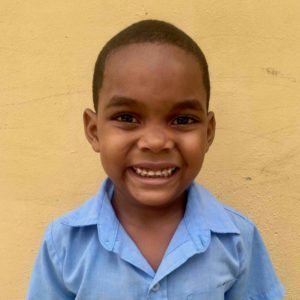 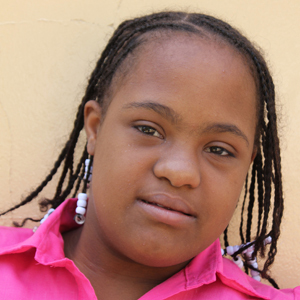 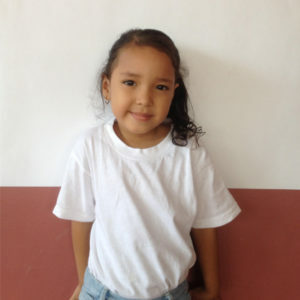 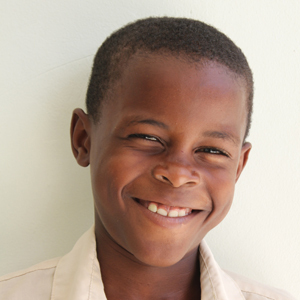 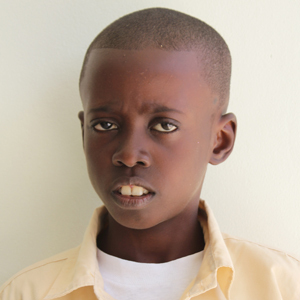 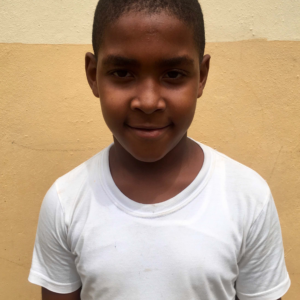 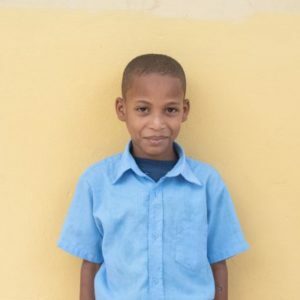 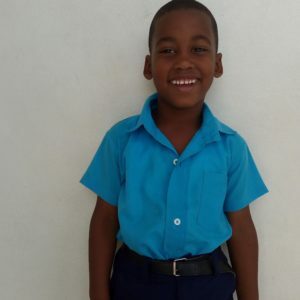 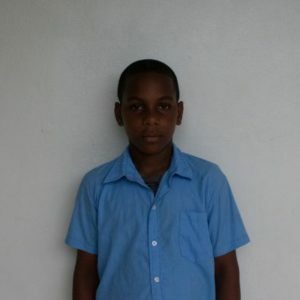 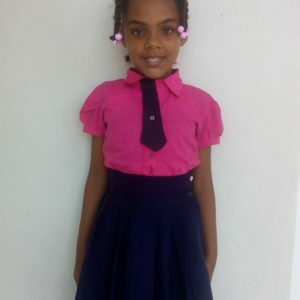 Together we can make a difference in the lives of Dominican children!